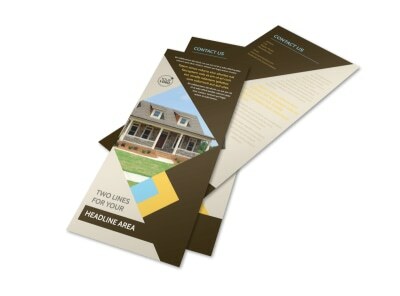 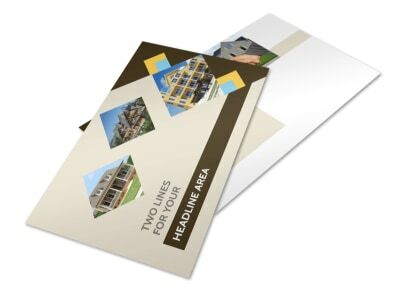 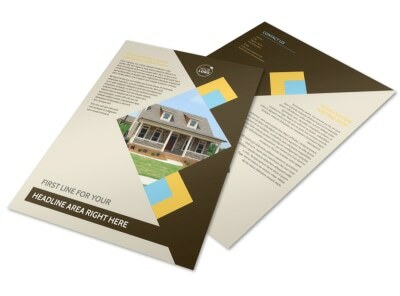 Customize our Local Property Management Business Card Template and more! 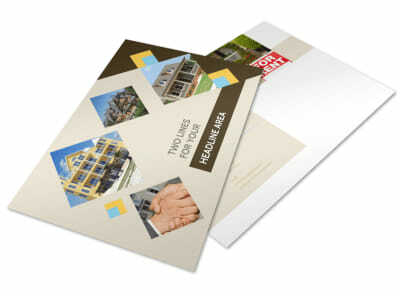 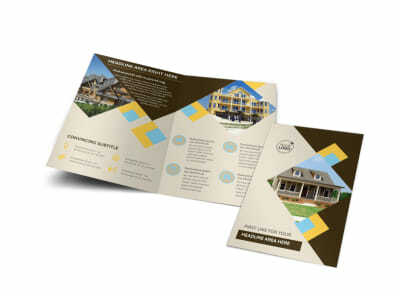 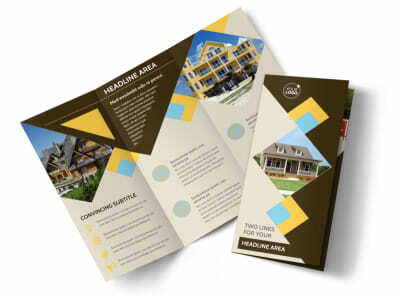 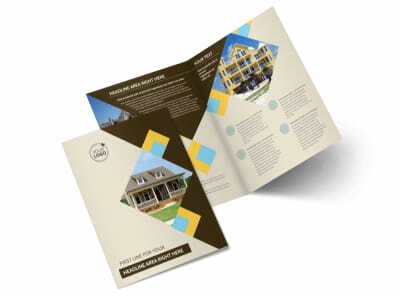 Get your name into the minds of business and commercial property owners with local property management business cards. 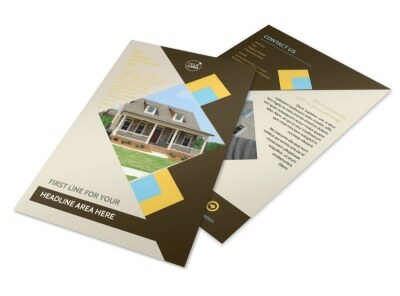 Get a lock on your design by choosing a template, adding text and your logo, and choosing other elements to make it truly yours. 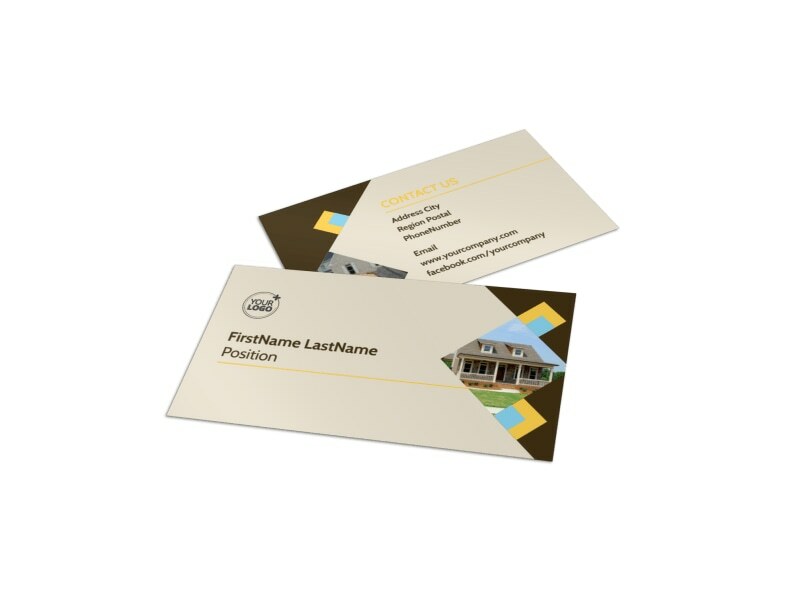 We can print your finished business cards using premium paper and ink, or you can opt to print them instantly for faster access to these invaluable networking tools.